This 14 gun safe (cod. PF250T) can hold up to 14 rifles. 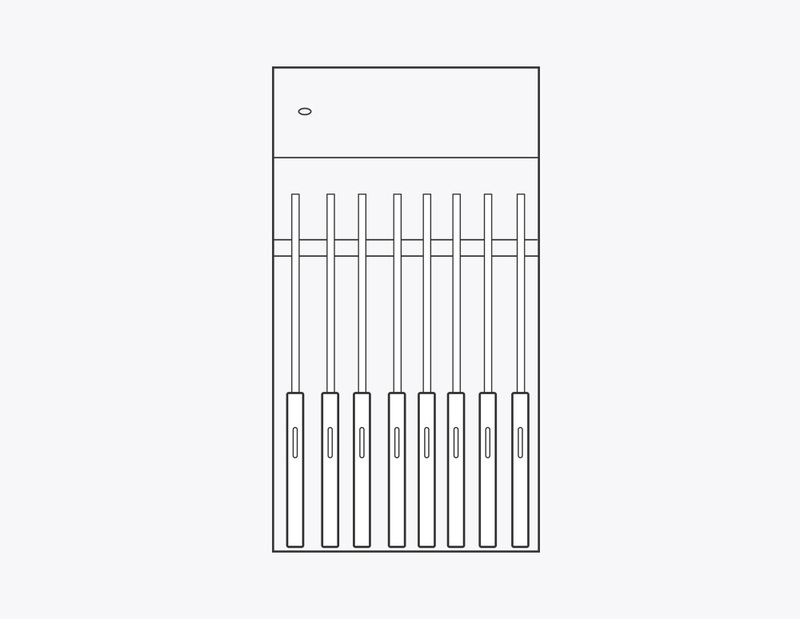 The cabinets of the Key Line are perfect for storing weapons as they are made according to the current safety standards requested by law. 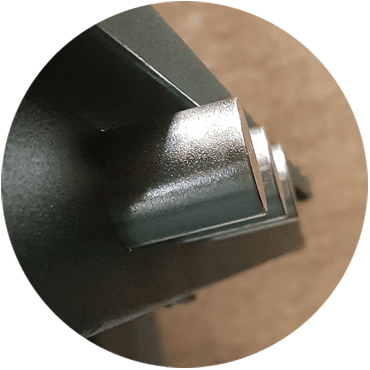 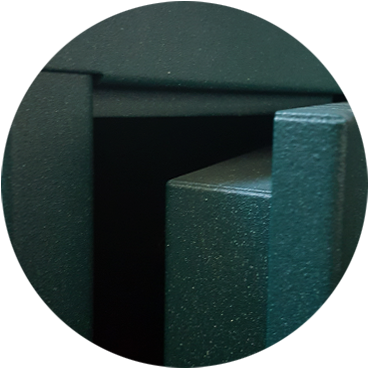 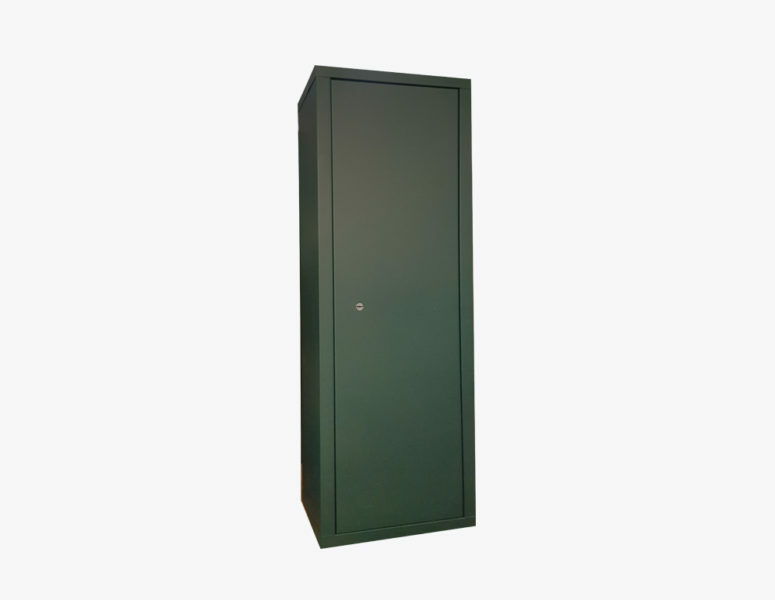 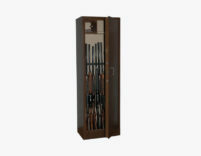 This 14 Gun Safe has a Monoblock structure in sheet steel. 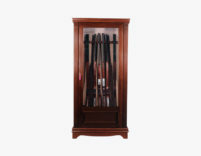 14 Gun Safe with Internal safe. 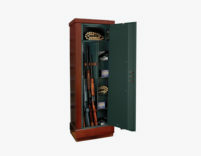 This 14 Gun Safe is Painted with epoxy powder.